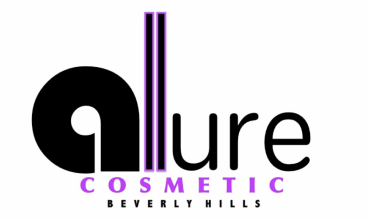 PRP FACIALS now available at Allure Cosmetic! 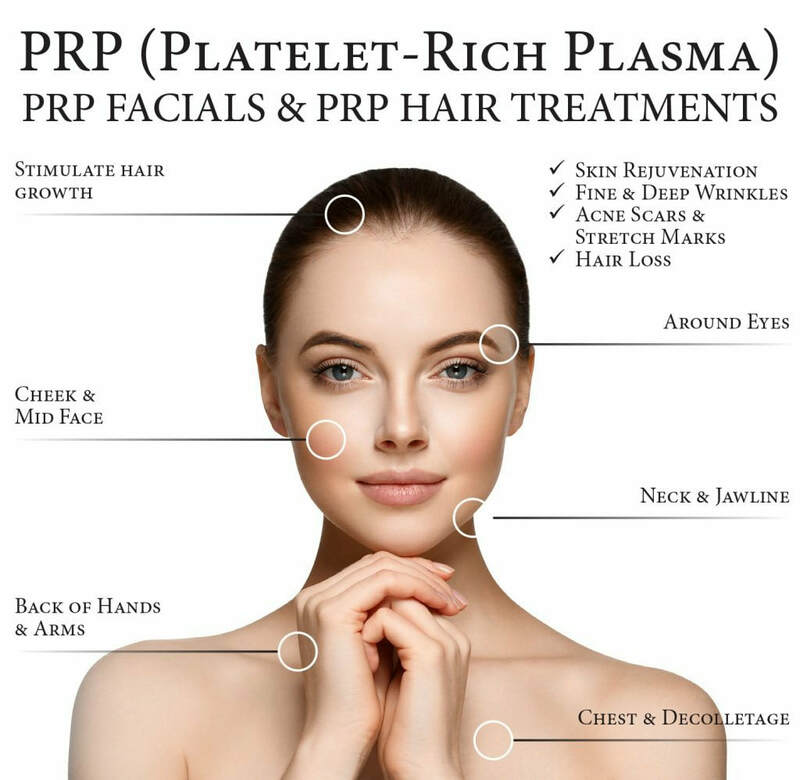 PRP (Platelet Rich Plasma) Rejuvenation treatments work by utilizing your own natural platelets to instruct the body to create new collagen for tauter, smoother and better-toned skin. PRP Rejuvenation can be incorporated with fillers – which stands for Platelet Rich Plasma – to enhance the shape of the face and restore volume. It is a simple in-office nonsurgical procedure which uses a concentrated serum processed from your own blood in conjunction with dermal fillers to increase the effectiveness and longevity of those fillers. How does it work? A small vial of blood is taken from your arm – less than that normally taken for routine blood tests. The blood is then placed in a vial and spun in a centrifuge to separate the red blood cells and plasma. The process concentrates the platelet count to about 4X normal. It is this platelet-rich plasma – often called “liquid gold” – that is then activated and injected into the skin – or applied topically in a surface regeneration action. The Key to Success -Tricking the cells into thinking there is injury. The serum is activated by the addition of simple calcium chloride. The activated plasma serum behaves the same way the body would respond if there were an actual injury – healing platelets rush in to create a rich fibrin mesh. This fibrin mesh in turn calls out to natural healing cells, releasing growth factors* and stimulating the process of fibroblast production (the cells that create collagen) to energize and heal. The end result is skin that takes on a healthier appearance, has a thicker dermis (reducing wrinkles and scars) and shows improved tone. Used with underlying fillers such as Juvederm, Voluma, Restylane or Radiesse, the PRP serum prolongs and amplifies the filler correction with the need for less filler per treatment and a longer duration – in addition to the improved tone, texture and smoothness. Option 1: PRP with Fillers. Filler products that are used in conjunction with the PRP serum are Radiesse, Perlane or Restylane or Juvederm Ultra Plus. The use of PRP with fillers not only enhances the skin tone and texture, but prolongs the effective filler correction for 3 to 6 months longer than when fillers are used alone. Option 2: PRP Injection Therapy Instead of Fillers. Option 3: PRP Therapy Used with Laser Resurfacing Enhancement. Fractional laser treatments are known for their ability to retexture skin. Adding PRP takes laser resurfacing to a new level by accelerating healing and increasing desired new collagen formation. Following your Matrix resurfacing and repair treatment, activated PRP serum is applied to skin that is ideally suited to accept the wound-healing platelet serum. The PRP Facial consists of PRP applied to skin that has been prepared by an automatic microneedle. This micro-needling makes tiny “wounds” in the skin which accept the PRP serum and begins the process of collagen creation along with the tissue enhancement from growth factors found in the plasma serum.